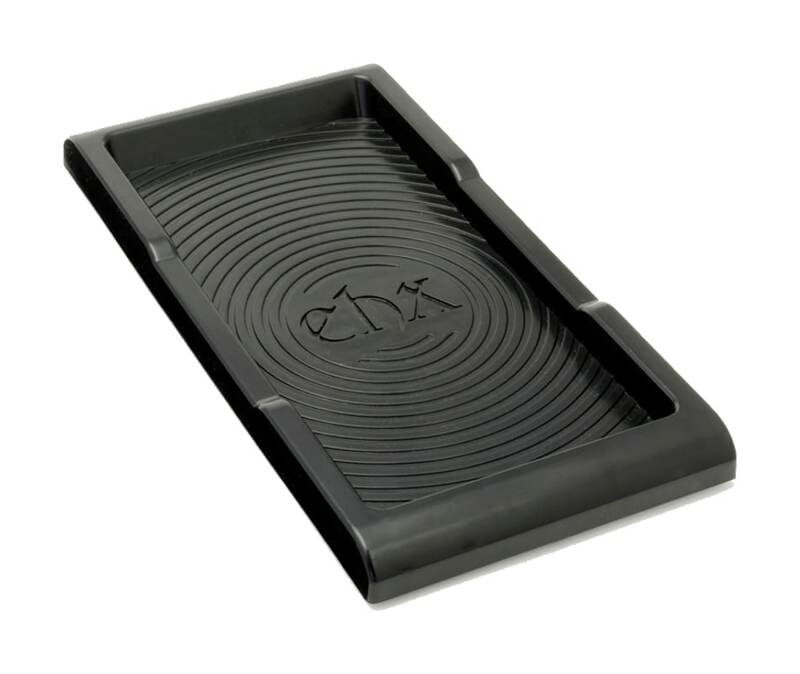 Electro-Harmonix has created a convenient, secure way to mount any of the Next Step Effects pedals to a pedalboard. The new Pedalboard Cradle is custom-designed of a lightweight, durable polymer. Measuring 8.875" x 4.375" x 0.625", it adheres to a pedalboard with hook and loop fastener and the pedal rocks freely and securely within the cradle. When the musician is ready to pack up their pedalboard, a security strap locks down the Next Step Effect for transport.